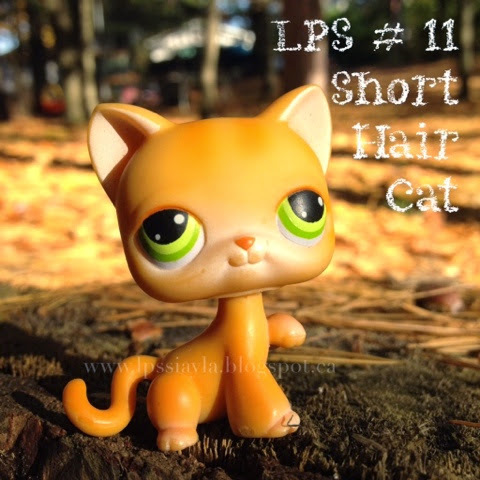 Number 11 in the littlest pet shops was this sweet little tabby cat. It's orange in colour with light stripes and green eyes. It also has one raised paw.